Fashion Vitamins: Outfit: Over the knee boots. 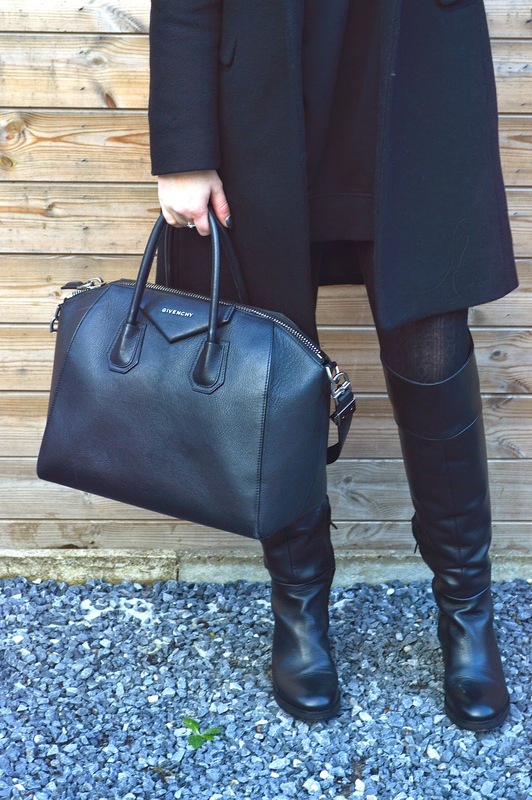 Outfit: Over the knee boots. It took me a few months to find the perfect over the knee boots, but here they are! I love to wear them with an oversized sweater and a long coat.